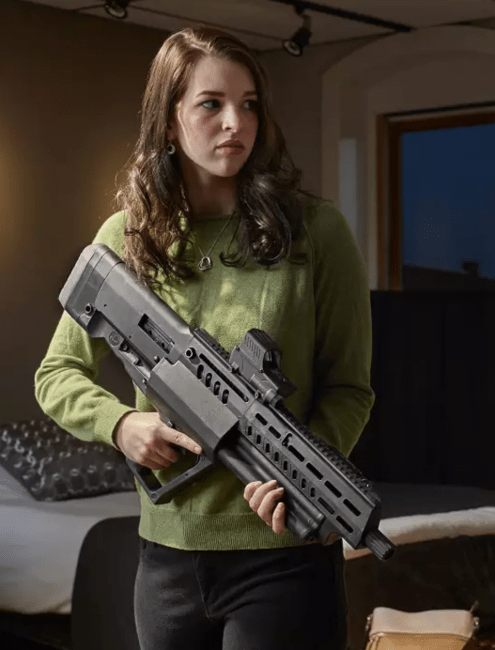 Blog TAVOR TS12 Bullpup Semi-Auto Shotgun Leaked! TAVOR TS12 Bullpup Semi-Auto Shotgun Leaked! I’ve always thought Tavor rifles were interesting, but I never felt compelled to get one over AR15s I’m more familiar with. The TS12 shotgun, however, has made my wish list of guns to feature in 2018. Why? 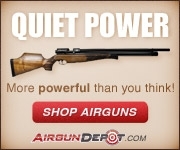 How does having 15 rounds of 2 3/4″ 12ga loaded in three mag tubes plus one in the chamber sound? How about out of a semi-auto? How about being able to configure the shotgun for right or left side ejection and/or operation? How about having 18.5 inches of barrel in an overall length of 28.34 inches? Reading the specs, I was expecting an MSRP to be in the stratosphere, but it’s listed as $1399. That’s still pricey for a shotgun, but I think the difference in price between that and other high end semi-auto shotguns will be easy to justify if the TS12 works as well as the Tavor rifles. 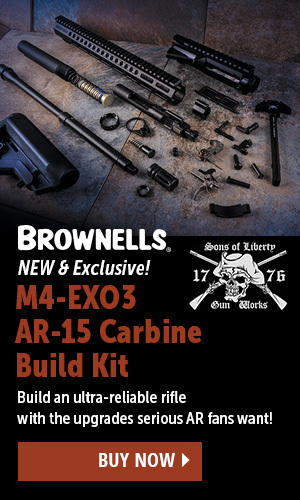 Available first in black, then in OD and FDE later. Regardless of color, we’re bound to see entire movie scenes structured around this shotgun in no time.